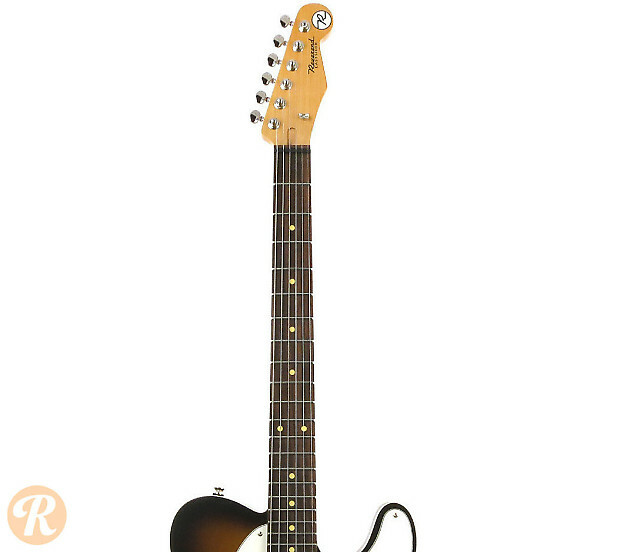 The Reverend Pete Anderson Eastsider S is for players who want classic Tele looks but Strat-like tonal versatility. 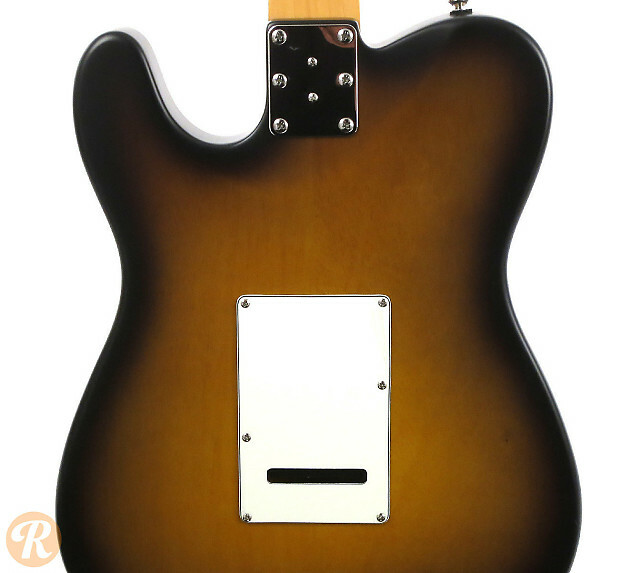 A chambered body, satin finish and compound radius fingerboard complete the modern appointments. 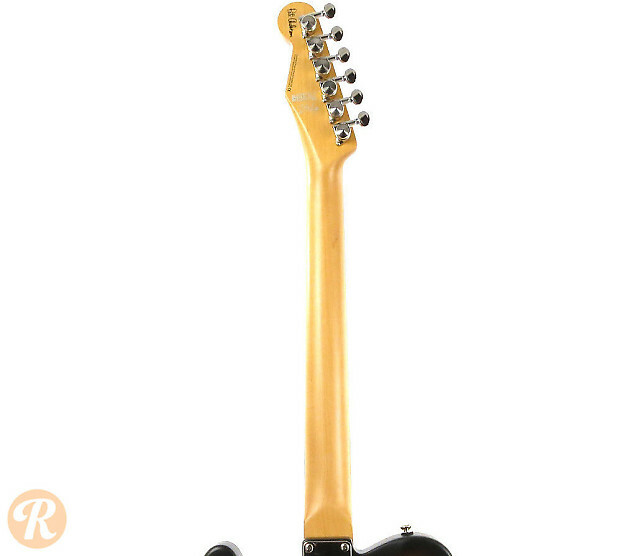 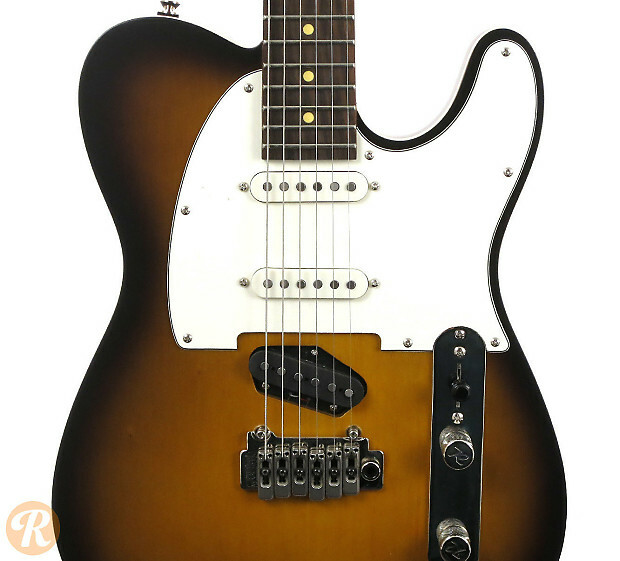 This "S" model has three single coil pick-ups with five-way switching. 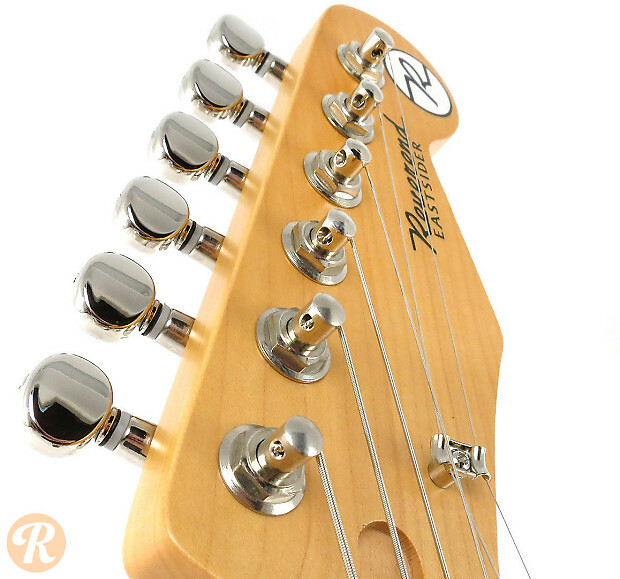 It also features a modern two-point vibrato bridge with six precisely machined saddles.